Woohoo, it is finally summer vacation for us!!! We finally made it! As you probably know I am changing schools for the first time in 15 years!! I am moving to a brand new school that is still being built - which means I got to bring ALL of my stuff home for the summer. That is right, there are boxes in the laundry room, a few things by the computer that I need to work on or go through still, boxes in our spare room, boxes in my kids play room, boxes in the closet with all of the dance costumes and luggage, boxes by the bed that my girls are now using as a shelf for more dance costumes and books that they are reading. Everything is in our basement - only in the summer - the basement is the best place to be....so we are living with and around and on top of my stuff. On a positive note - there is no chance that we will run out of reading material. Just 7 more weeks and then all of those boxes can be moved out of our basement and into this space...hopefully!! Well this is it - my final week at school! As a continue packing up 15 years of resources my classroom and my house are a complete wreck!! My husband is dismayed every day as I bring more boxes in the door and says "You can't possibly have anymore" but of course the answer is "Yes, I have more and will be buying and creating more this summer!!" Looking back on the year one thing that we did really well and had a lot of fun with was persuasive writing. We wrote persuasive letters to Santa to hire us as elves (read about it here), we wrote persuasive letters based on Dear Mr. Blueberry (read about it here) and we wrote letters to the Easter Bunny (read about it here) in the hopes of being hired as assistants. 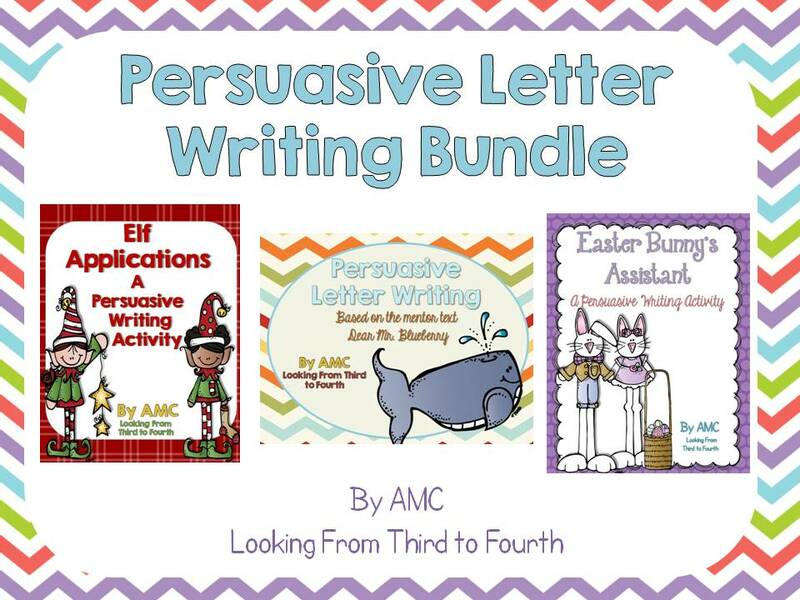 I have put my Persuasive Letter Writing Based on Dear Mr. Blueberry and the bundled pack of all three resources on sale. 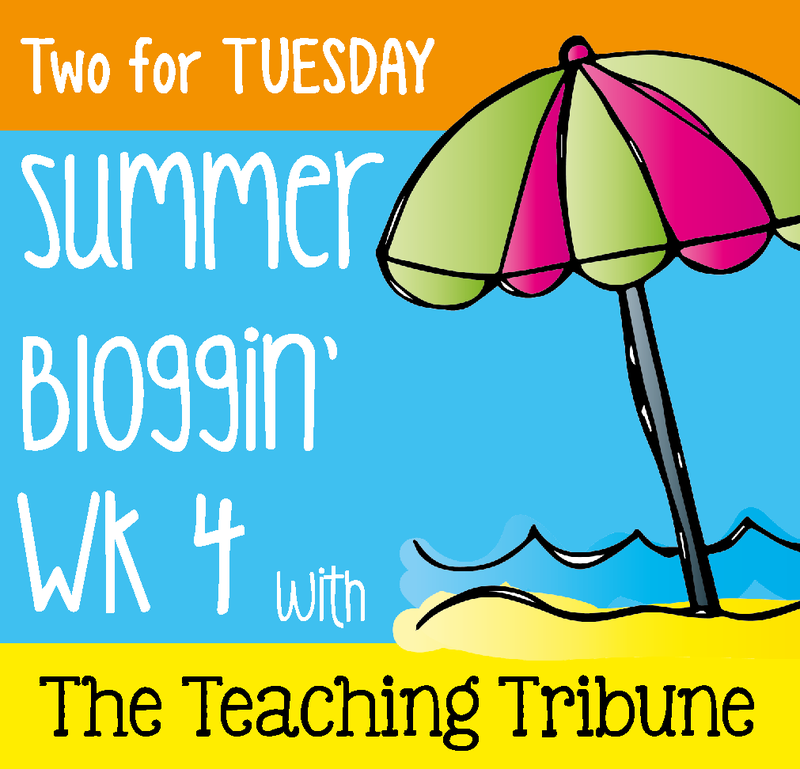 Be sure to head over to The Teaching Tribune to check out all the great deals being offered today!! For those of us still keeping track of the days of the week (a.k.a. 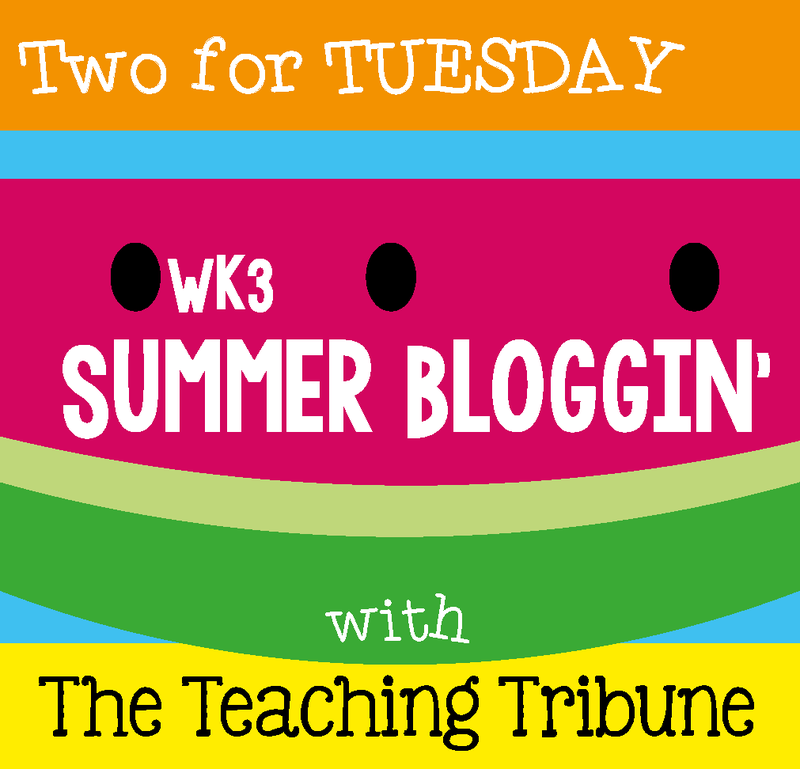 those of us not on summer vacation) it is Wednesday so that means time to link up with The Teaching Tribune for Worksheet Wednesday. We lined them all up and took turns describing and guessing each which stuffed animal was being described. I also took three stuffed animals and sorted them into two groups and then the students had to try and figure out the sorting rule and add another stuffed animal to a group - this was a huge hit. I was finishing up Google training this morning so my class had a substitute teacher. 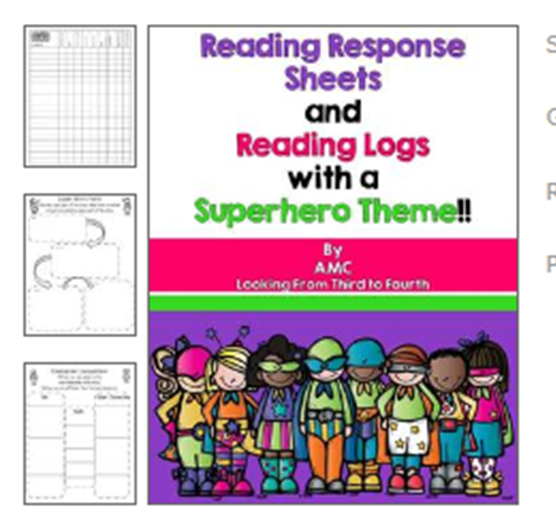 I wanted to keep them on task and decided to whip up a few reading response sheets for them (with superhero clip art since it is S day!). 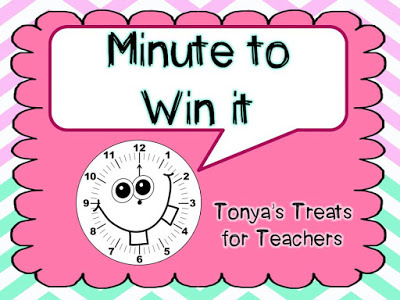 First of all, if you have not played any Minute to Win It games in your class (or even if you have) I highly recommend picking up the free pack of game ideas from Tonya's Treats for Teachers. It is a freebie in her TPT store. I project the game instructions on my whiteboard, have the students read them to themselves and then 1 student read it aloud and then 1 explain what they think we will be doing (why - so I have time to set up the activity and supplies silly - cause it is the end of the year and I do not have my sh... stuff together!). I also showed a quick clip of the game off of youtube for those students who have not watched the show. I also use this Minute to Win It timer from youtube when we are doing the challenges - the students love to check the clock and begin a final countdown at 10 seconds. (There are other ones on youtube - this is the one I chose). Then we let the games begin. There is tons of cheering, oohs and ahhs, some screaming and a lot of counting!! Here are some pics of our pyramids and chandeliers. So, how do I use this for math you may ask. Well as you may know I use the candy heart stack activity for data management (read about that here). All of these activities are great opportunities to collect data for graphing, finding range, median, mean and mode. I have my students collect data from their own trials, as small groups and as a class. This year we are using some data to help us compare and order decimals. We added to our fun and games by making paper airplanes and throwing them! We recorded the distance each plane flew in meters and centimeters (our record 6.23 m!!). We also had a standing long jump competition to collect more decimals. On Monday we will be using these numbers to create a number line with decimals and to compare two decimal amounts (this is greater than that by this much.... my jump plus her jump would be...). 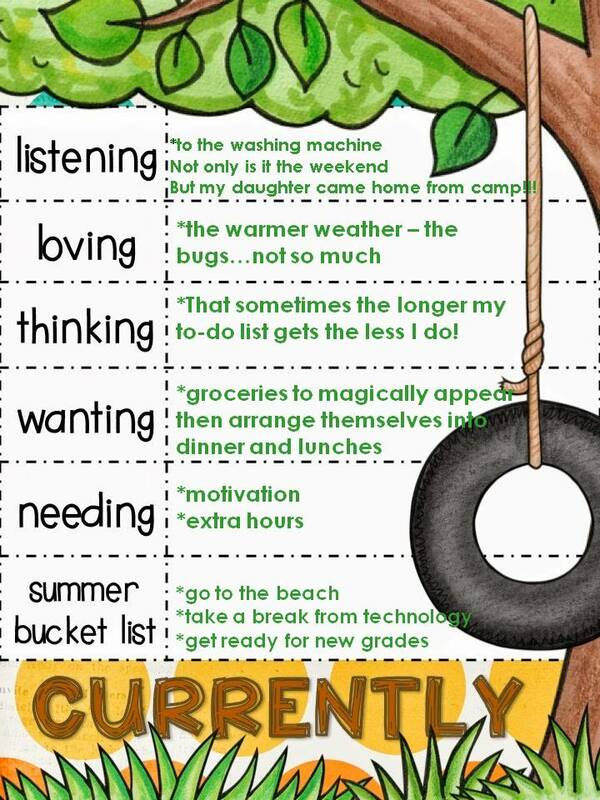 So we have 12 school days left and I must admit I still have a lot to do - teaching, packing, meetings, celebrations etc. While I am in a hurry for summer to arrive (so I can start another math course - ugh, what was I thinking) I am not sure that a dozen days is enough to get it all done. This week I was out of the classroom on Monday for a full day workshop - I find leaving plans at this time of year so hard. I ended up leaving writing letters to their next year teachers and some multiplication review as part of their day. The letters turned out great, my students really wrote some thoughtful reflections about themselves. 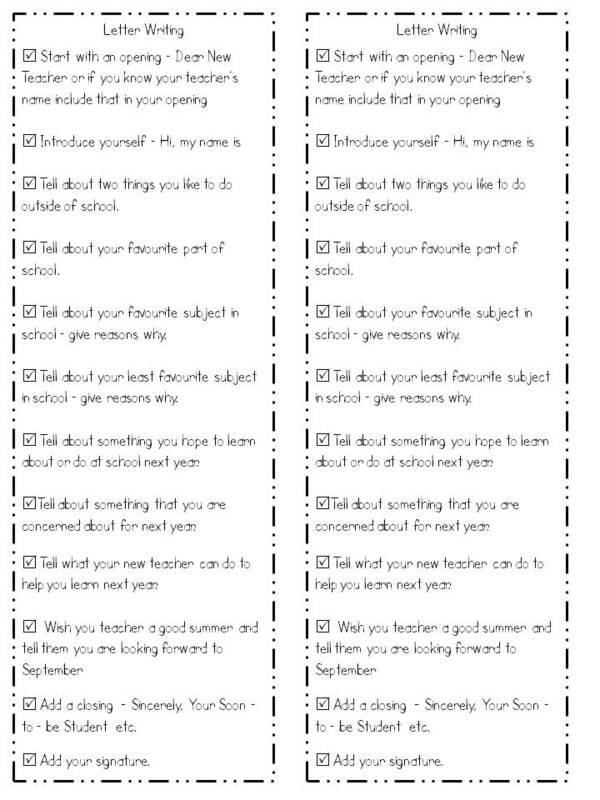 I think the letters are a great way to get to know the students a wee bit before September and a quick peek at their language skills. My students know the names of their teachers next year, so they addressed them to their teachers but I turned the checklist into something you could use too. Click on the picture to snag a copy. 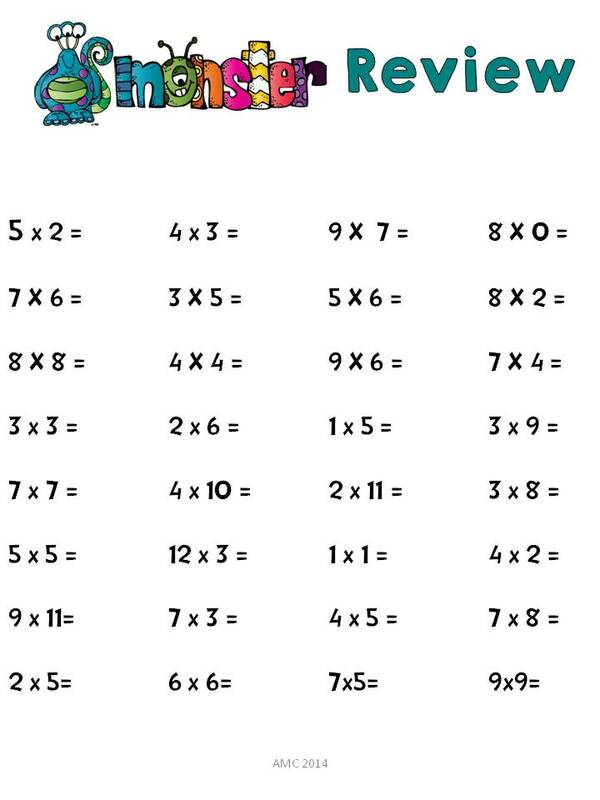 I also made a series of multiplication review sheets for my students. Click on the picture below to pick up 4 different review pages. Yes, the clipart is in colour but it photocopies lovely in b&w. 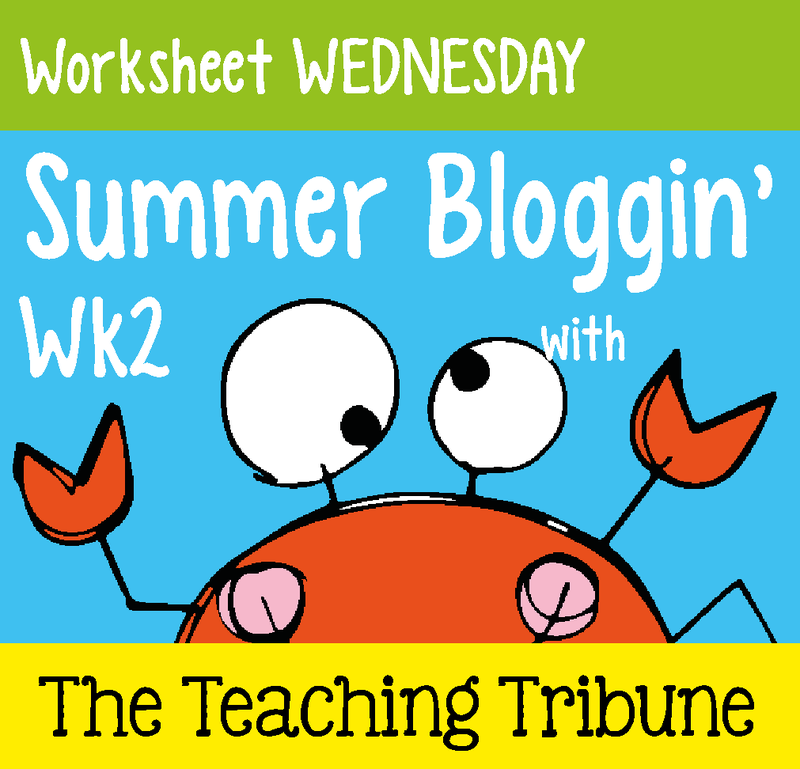 Since it is Wednesday and these are worksheets I am linking up with the lovely ladies over at The Teaching Tribune for Worksheet Wednesday (so happy they have organized a summer of blogging activities to keep me on track). 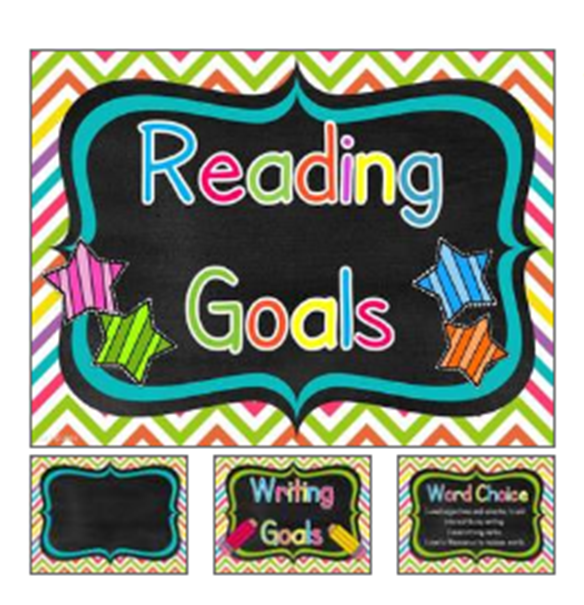 Be sure to stop by their linky to pick up more worksheets to get you through to the end of this year or to get a jump start on next year. I am currently sitting in the lobby at my daughter's dance recital rehearsal planning a math lesson for tomorrow. No, I am not always this late of a planner but my lesson on Monday that I hoped to use for my final math course assignment did not exactly work out. So, here I am, last minute planning. 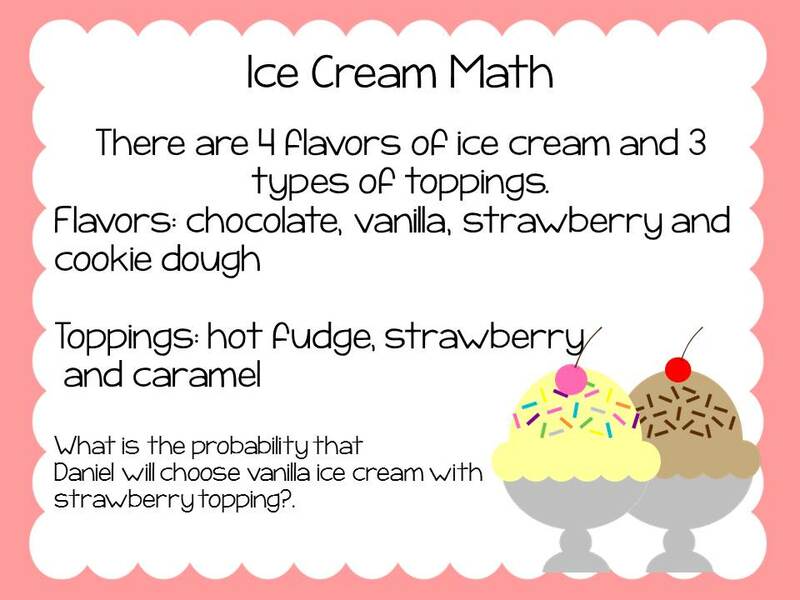 I have decided to do a probability problem - so I changed up one of the pages from my Ice Cream math pack and made the question directly about probability. If you are looking for a few more math problems you can check out the rest by clicking here. As I sit and try to avoid grocery shopping and report card writing I decided to link up with Farley at Oh Boy Fourth Grade for her monthly linky. 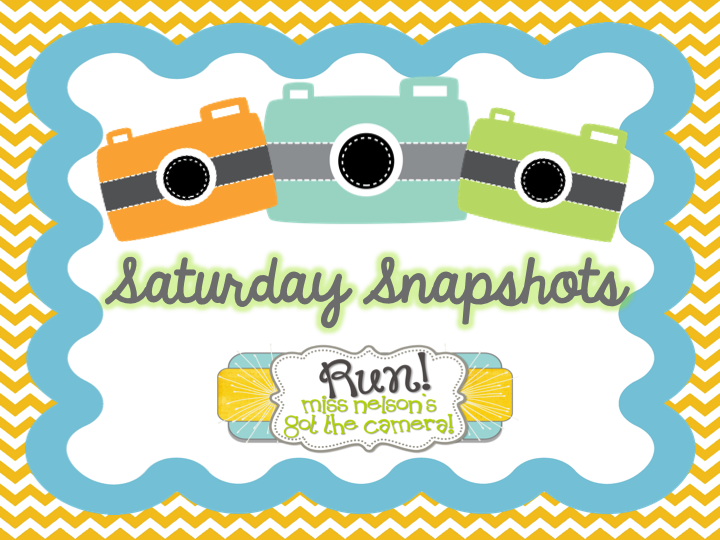 You may notice a theme : ) and a little bit of whining (okay a lot!). Okay enough complaining for one day. I now have a new procrastination device - checking out the Currently posts. That should tide me over until Game of Thrones.